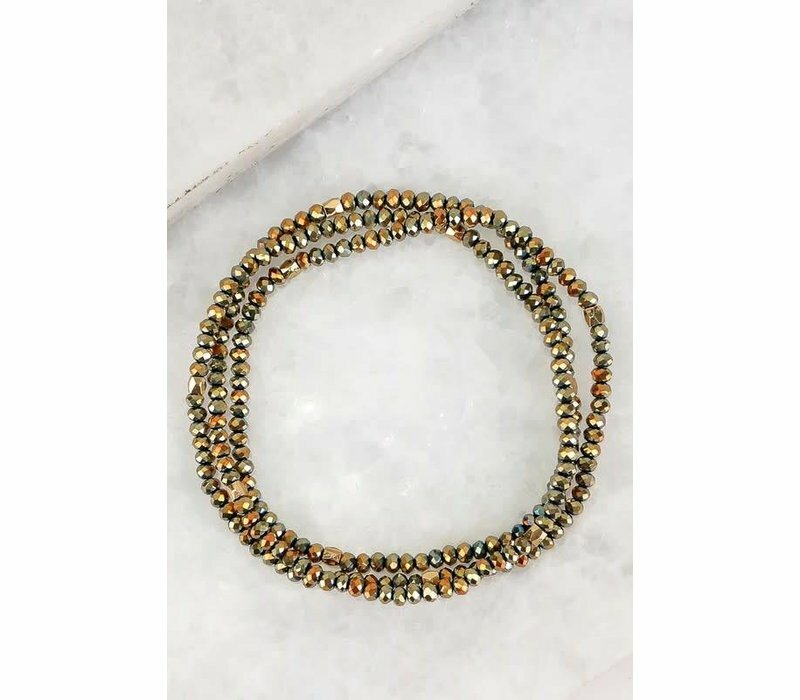 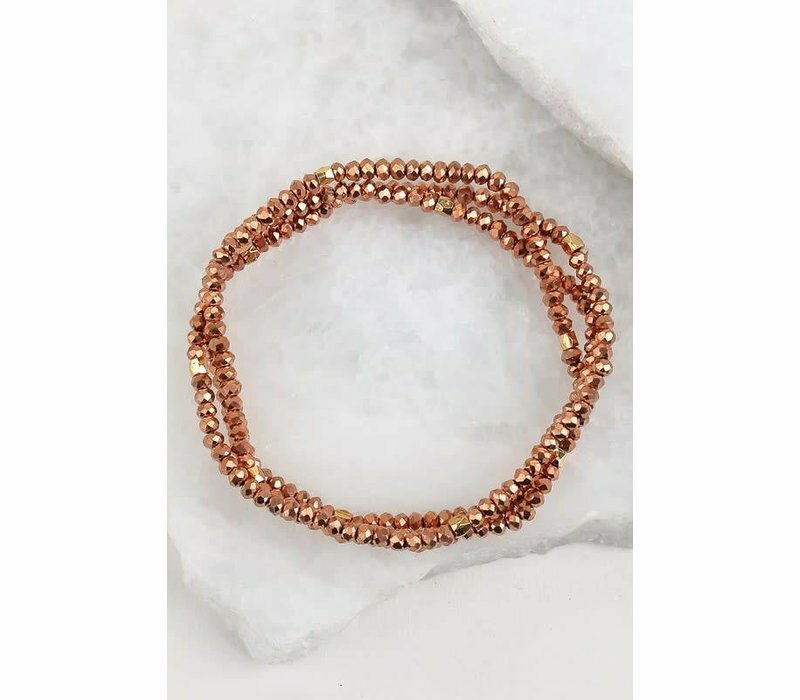 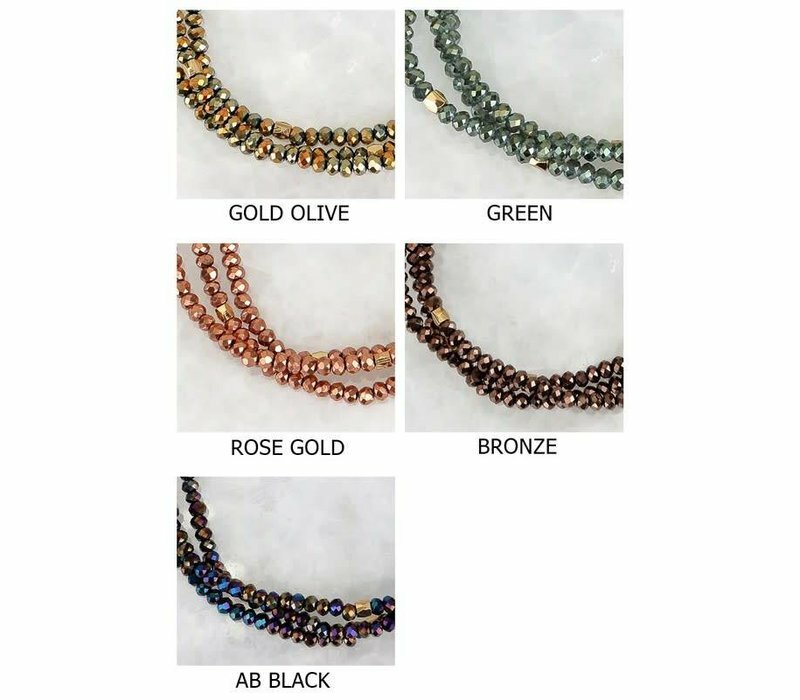 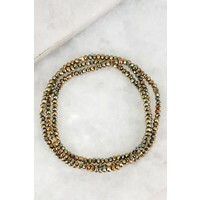 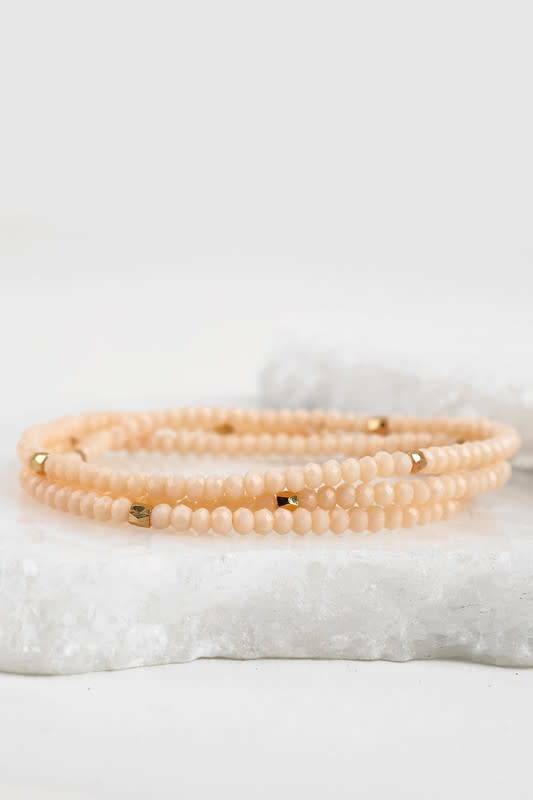 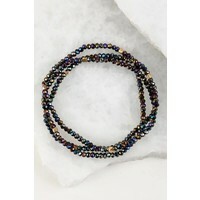 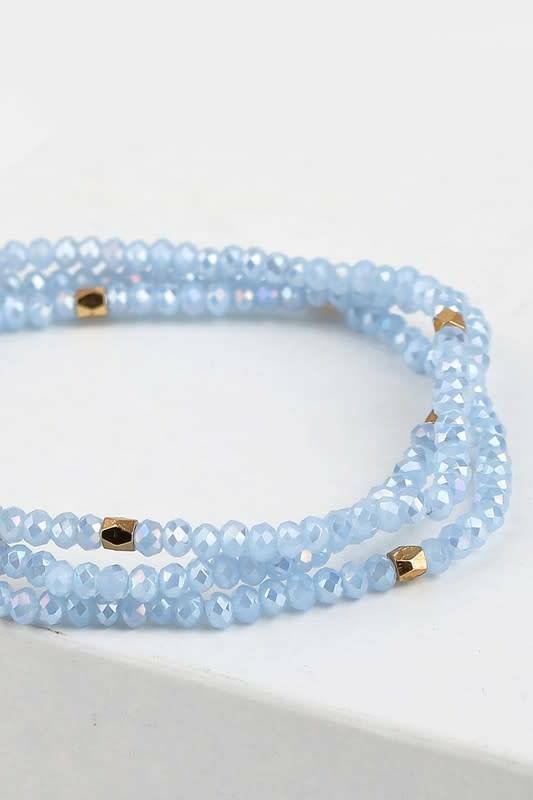 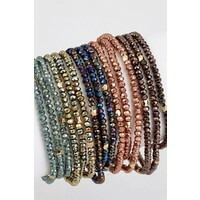 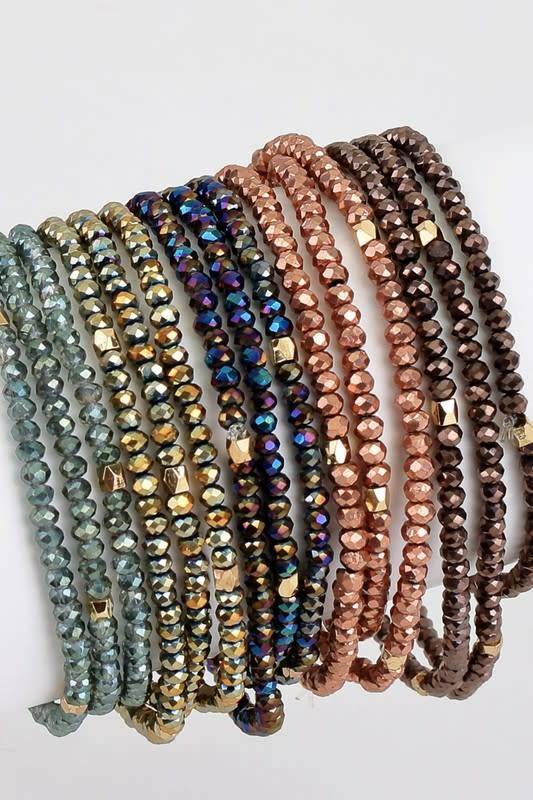 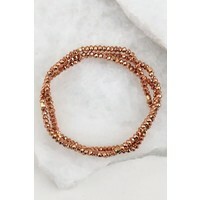 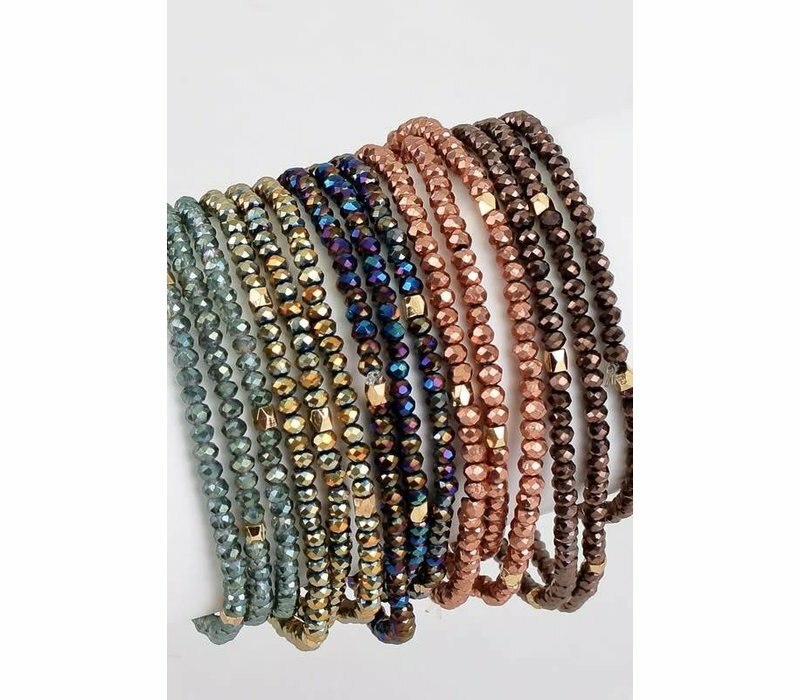 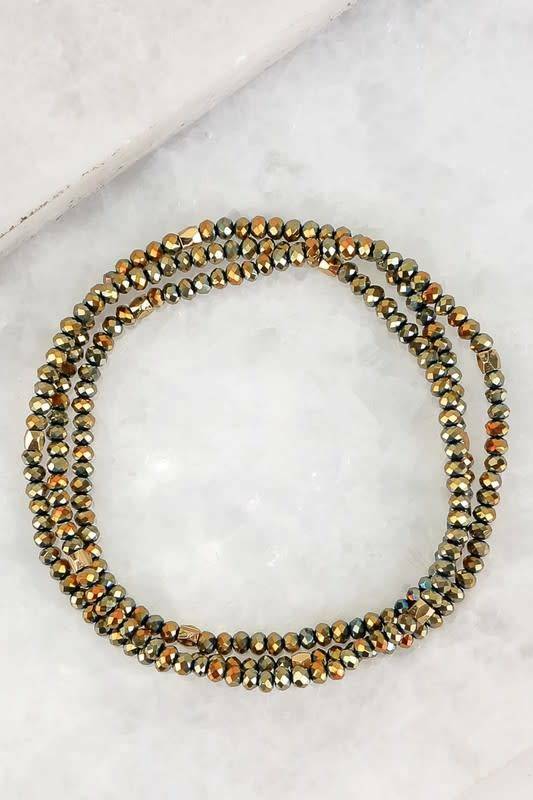 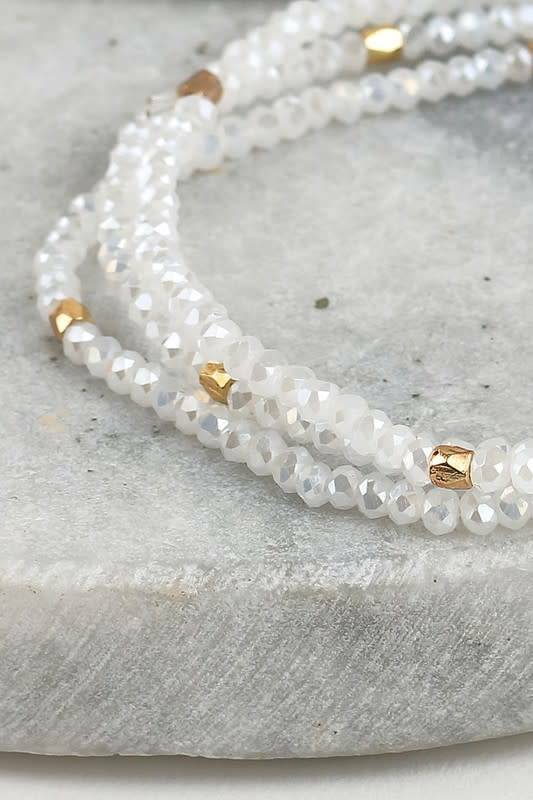 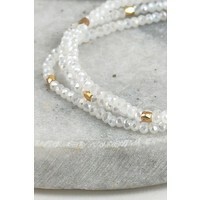 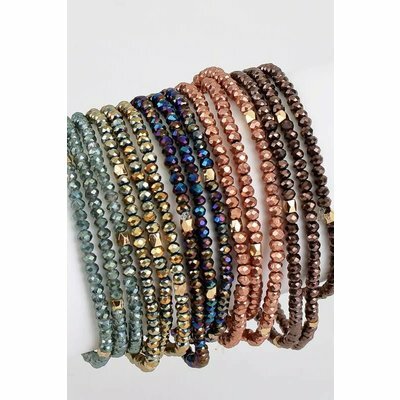 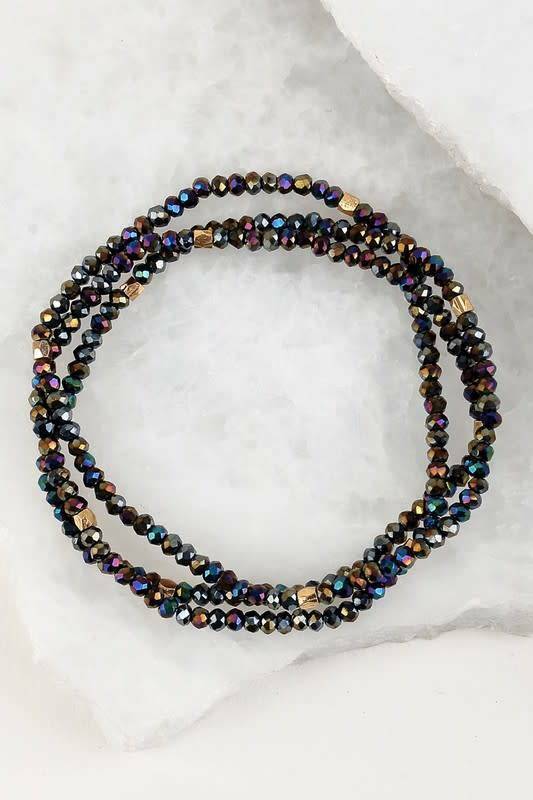 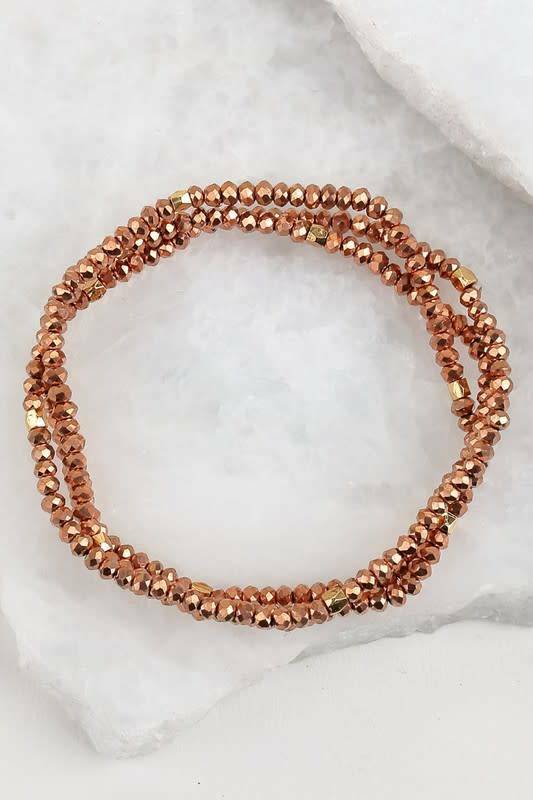 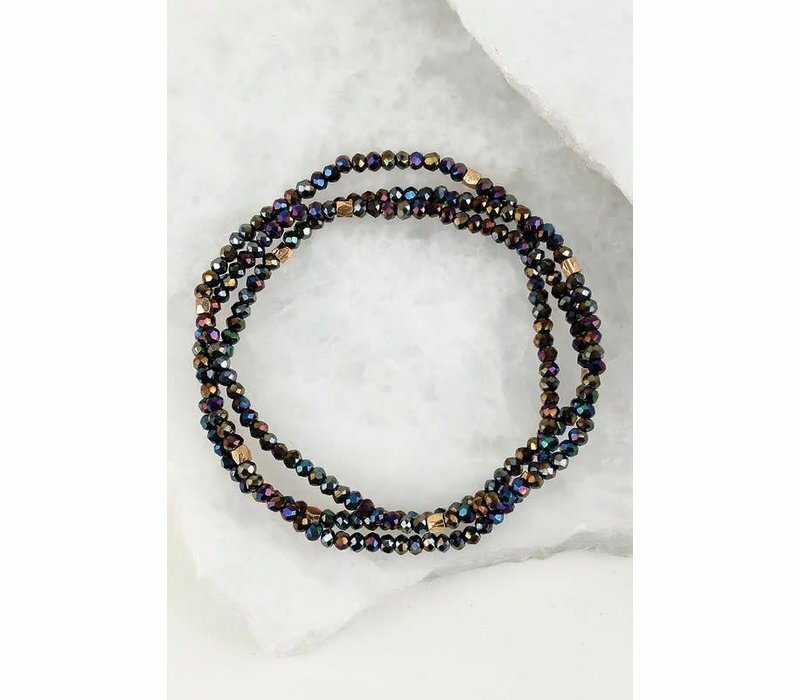 Dainty beaded stretch wrap bracelets that can double up as a necklace too! 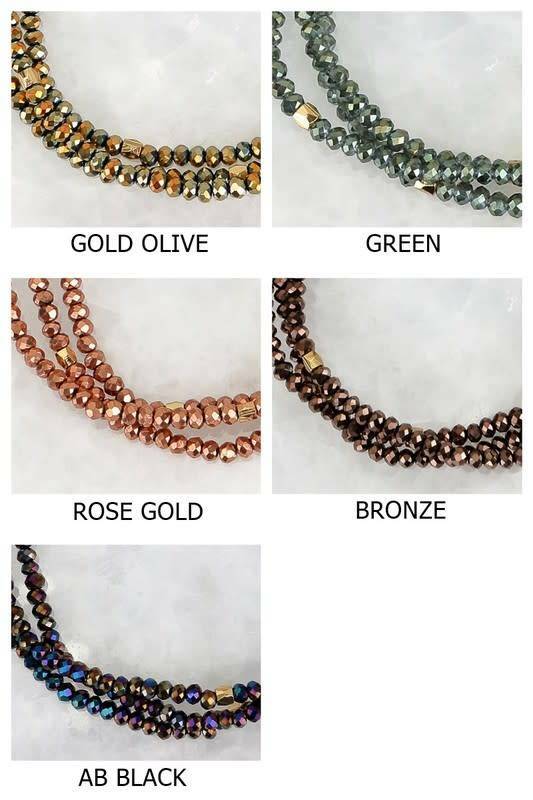 Chose from 7 colors! 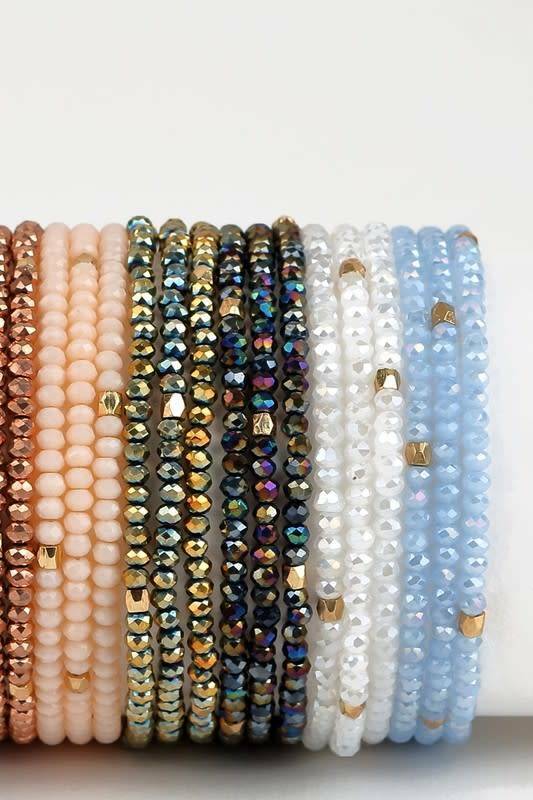 So cute and just the right amount of sparkle!